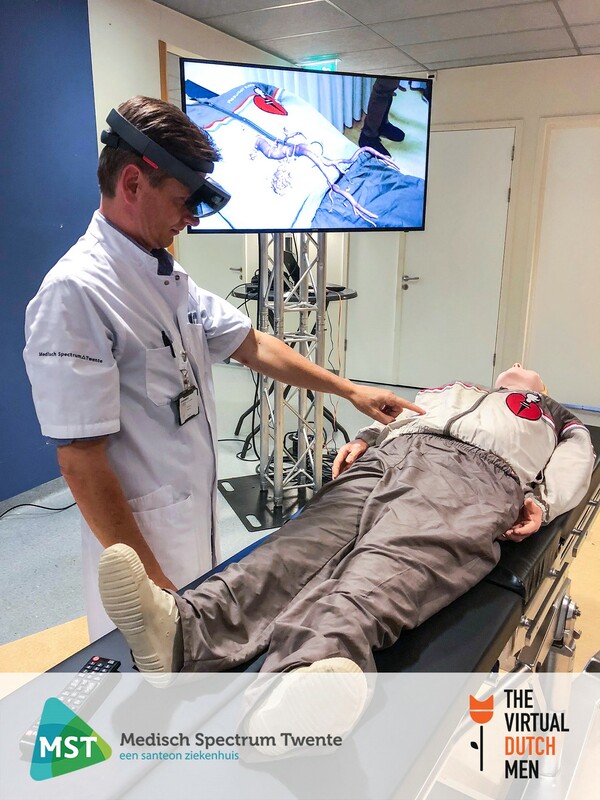 The Virtual Dutch Men has been creating high-quality 3D visualizations and effective Virtual & Augmented reality experiences for over twenty years. Passion, an eye for detail and a focus on solutions characterise our approach. We want to bring client projects and solutions to the next level. We make a difference by continuously pioneering and innovating with the latest visual and interactive techniques. The most important reason for joining the Industrial Reality Hub is that we believe in sharing knowledge and services as a group. When we join our strength, resources and knowledge we can service better our customers and develop more high-end projects in the industry. Our goal is to accelerate the adoption of Augmented and Virtual Reality in the Industry. The Virtual Dutchmen delivers outstanding and easily accessible AR/VR Services, making mixed reality common practice in the Industry. We work together with several universities in the Netherlands and give them innovation solutions and knowledge based platform. The Virtual Dutch Men is specialized in developing solutions that improve communication within business processes. Based on 20 years of experience from different industries, as a knowledge partner, they bring a strong vision in the field of communication and knowledge transfer through AR/VR/MR technologies. Using the latest technologies such as IOT, TVDM develops innovative solutions such as linking AR Technology with IOT and telepresence in combination with AR/VR content creation for manufacturers. The Virtual Dutch Men has a high-end knowledge base in developing tools for Virtual and Augmented reality. The Virtual Dutch Men operates in several branches like the Building Industry, manufacturing, medical care, supply industry.